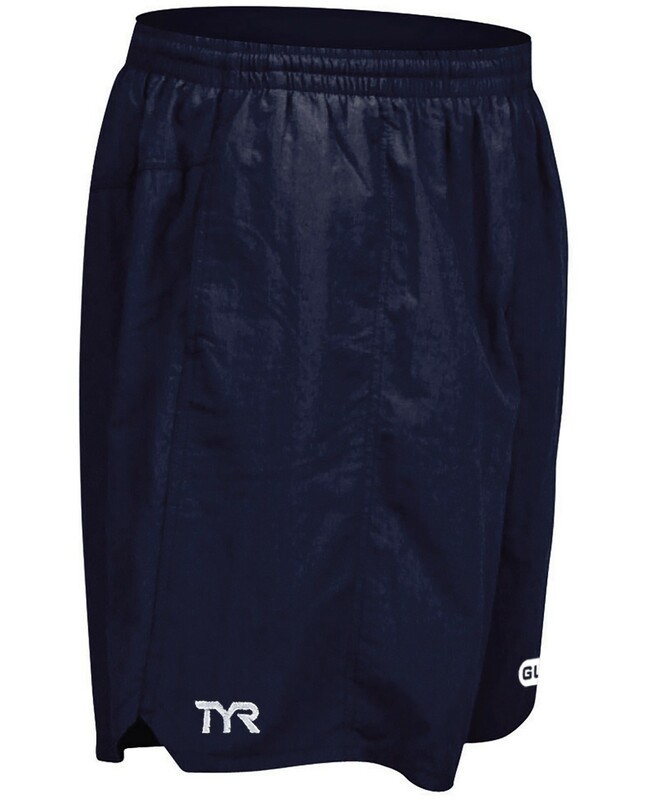 Gear up in the TYR Guard Men’s Deck Short. 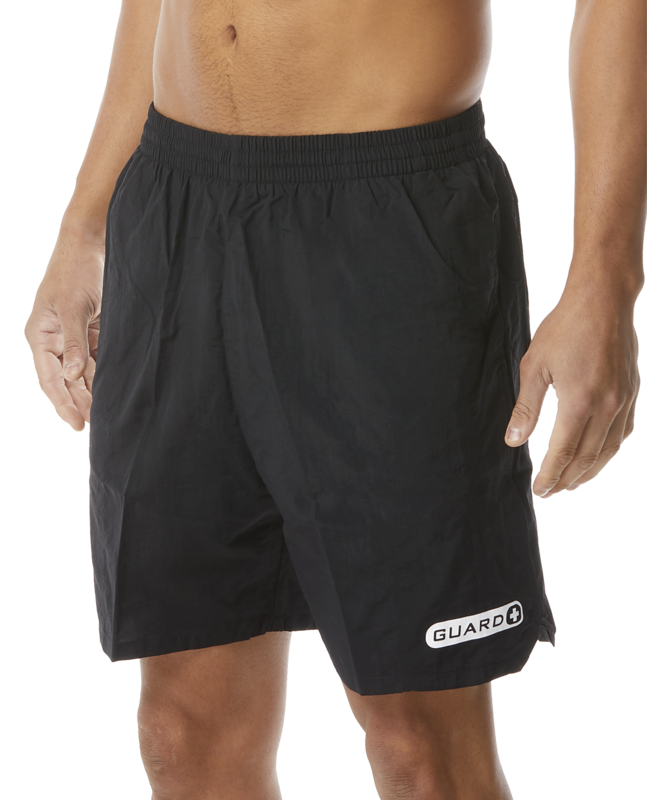 Designed for today's athlete, the DGUR5A boasts a 100% Nylon construction for breathable comfort and accelerated dry time. 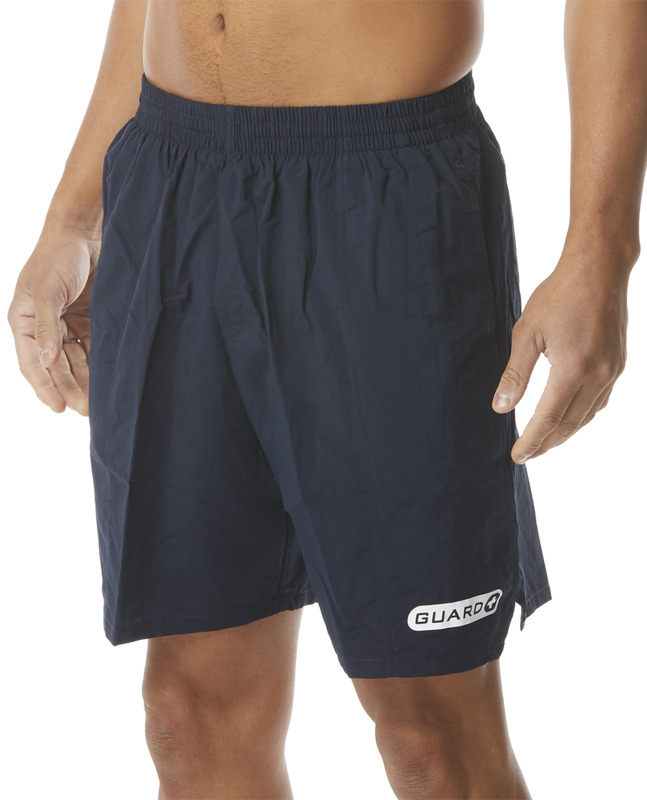 In addition to an elastic waistband and mesh liner, this go-to deck short also includes a 6" base inseam for relaxed support. 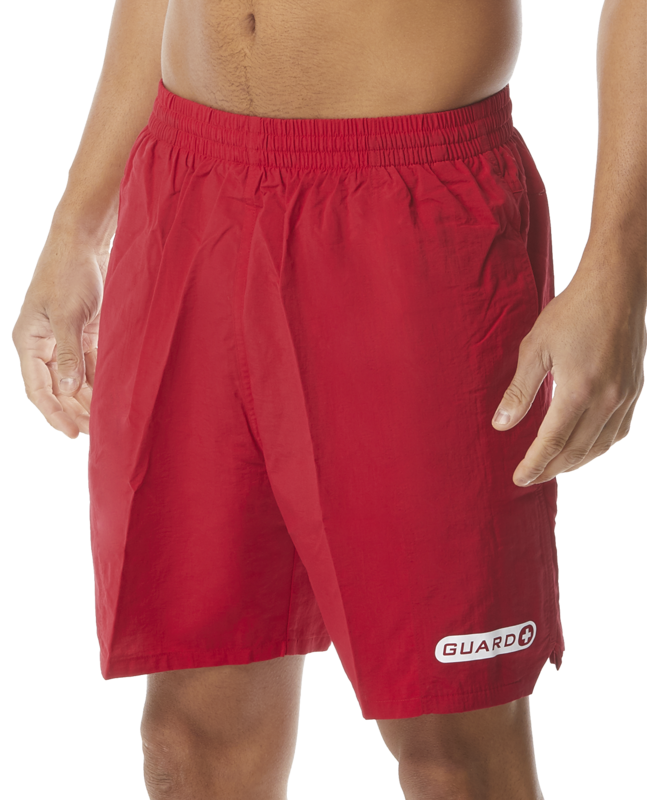 Q: Does this short have a drawstring on the waistband at all or just the elastic band?